Lets us take care of all your wiring needs. Simply send your BMW and LS engine harnesses, with the form filled out Completely (you can download once purchased). Once recieved we integrate both seamlessly, while adding additional items you may need. Every harness is bench tested for correct functionality. 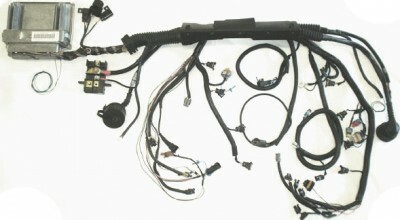 Missing a harness to send?, Give us a call, we stock a wide variety of engine harnesses.